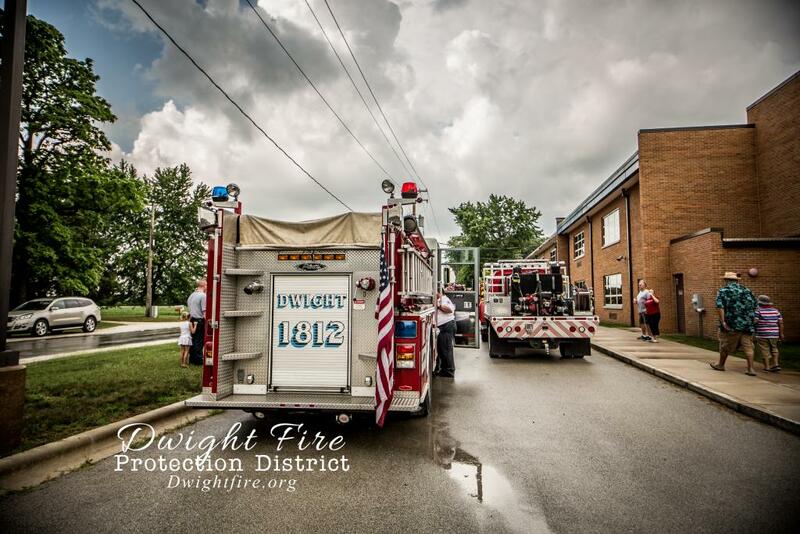 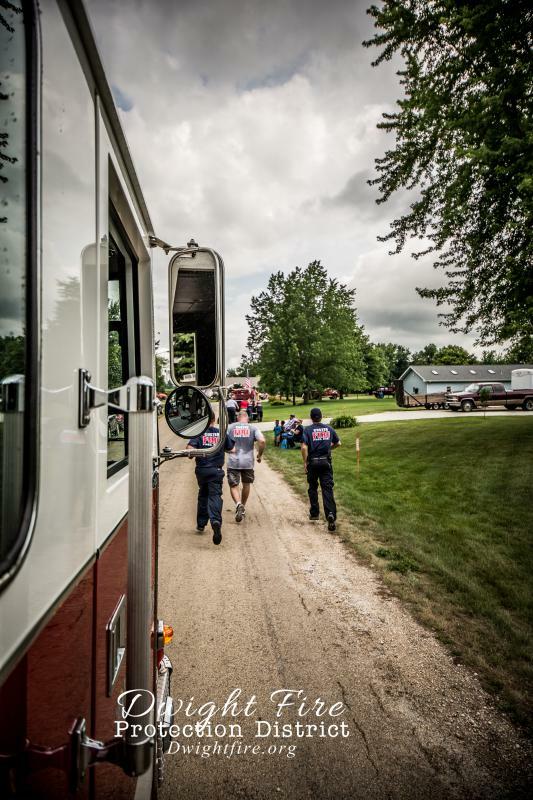 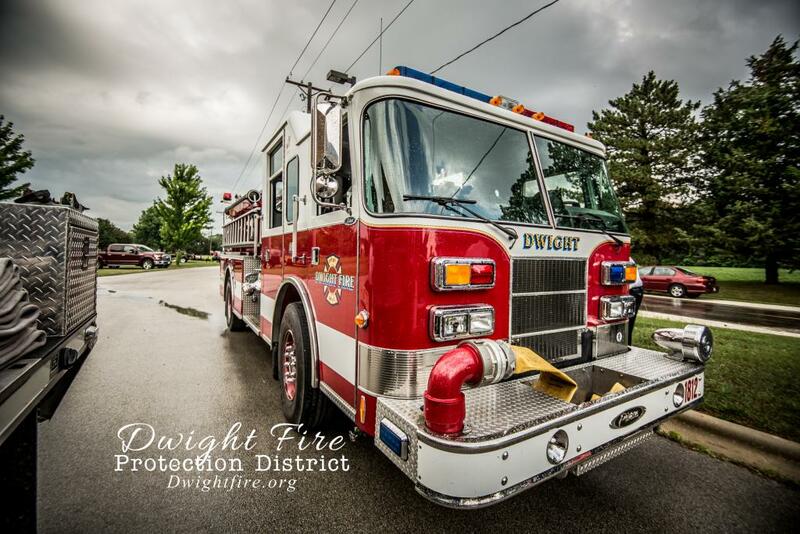 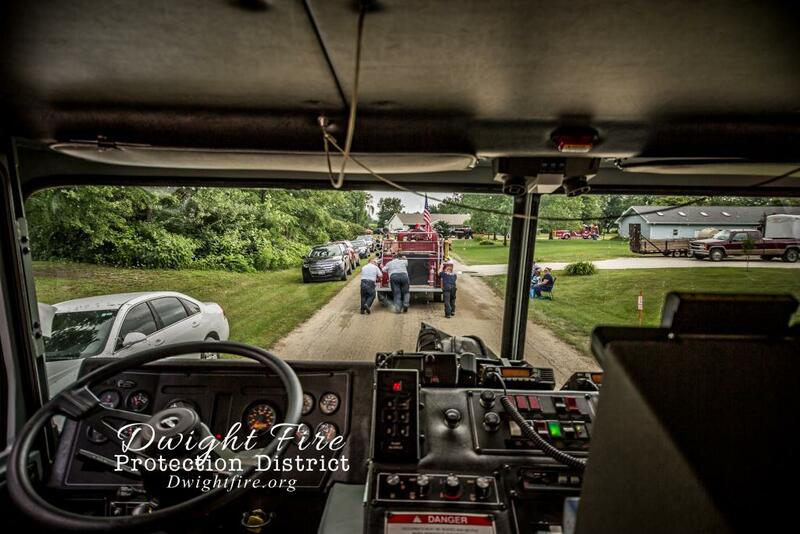 The Dwight Fire Department was proud to participate in the Bonfield 4th of July Parade. 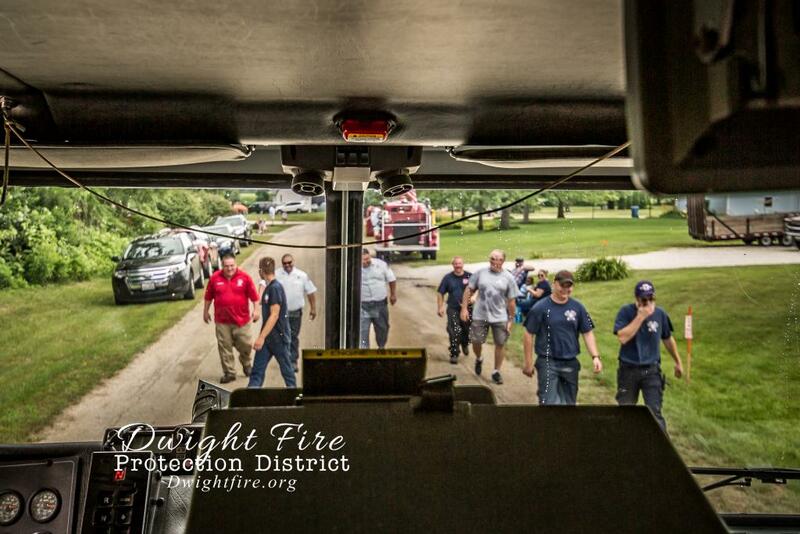 Every year area departments bring their equipment and join in on the celebration. 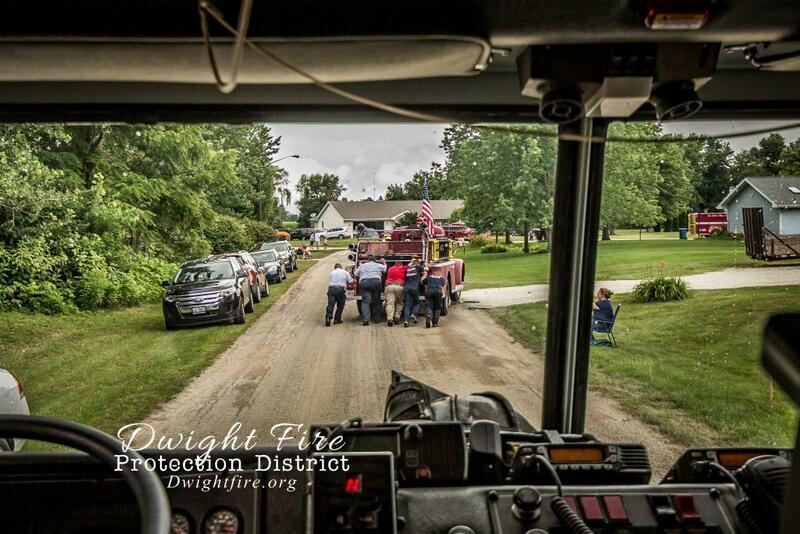 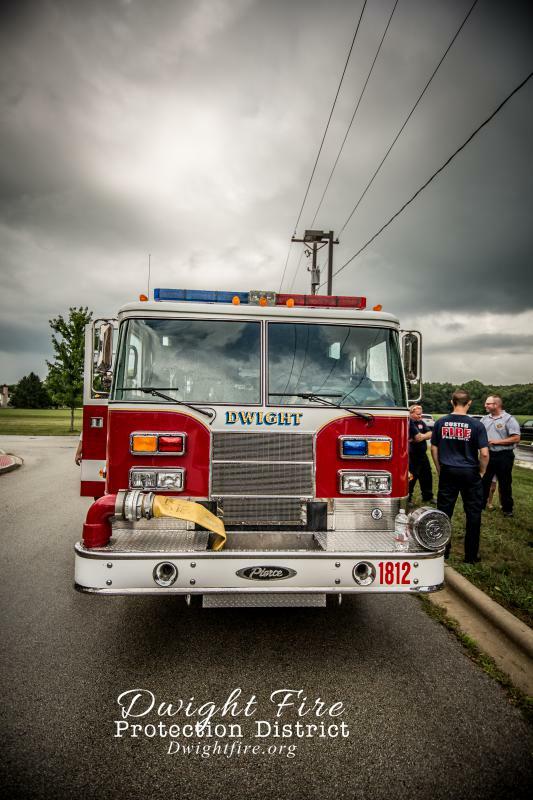 This year, a piece of antique apparatus had engine failure during the parade and our Dwight Firefighters along with other nearby firefighters ran over to help push the engine out of the way of the parade route. 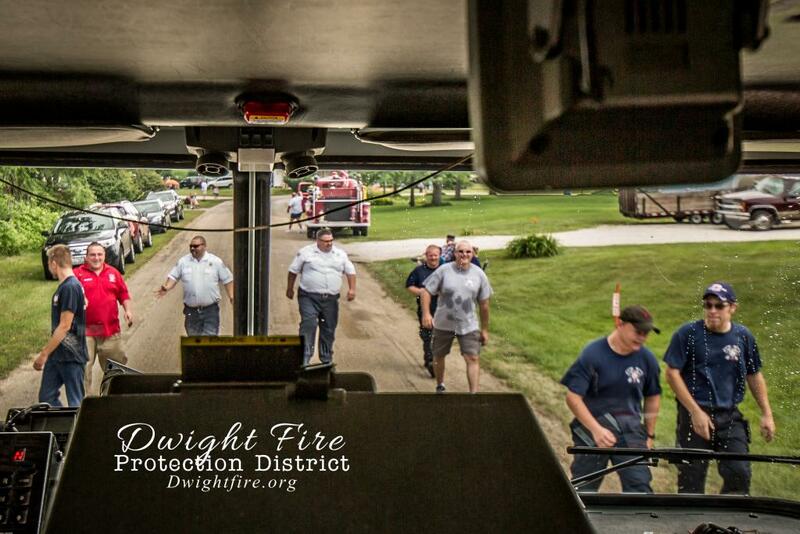 It was great to witness such perseverance to help a fellow fireman in his time of need.